What exactly is a Dead Bolt? A dead bolt is a lock with a bolt that can only be opened with a key. It will lock the door when shut, but will not hold it closed when unlocked. 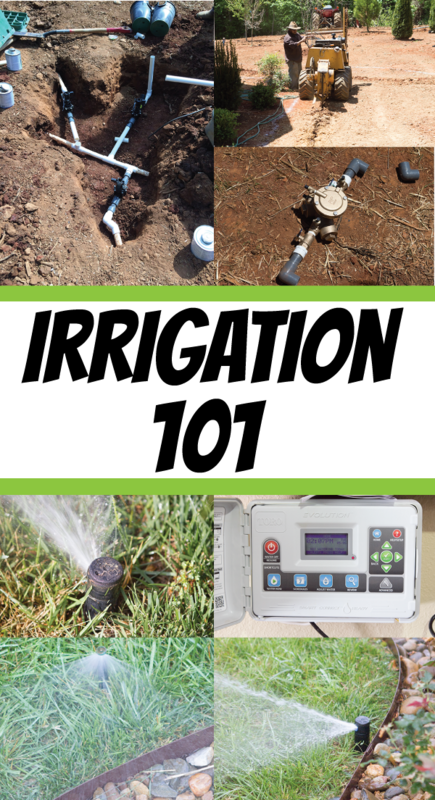 Why should you be grateful to have one on your door? Burglaries are up, nationwide. According to FBI Burglary Statistics, more than 60 percent of all burglaries were the result of forced entry. Residential burglaries accounted for 74 percent of the total, and more than half occurred during the daytime. The easiest way for a criminal to get into your house is just to kick in your door! The FBI says every 12 seconds a home is invaded by going right through the front or back door. This is caused by door frame failure. Two o’clock in the afternoon is the biggest break-in time. What makes these thieves so bold to burglarize during broad daylight? 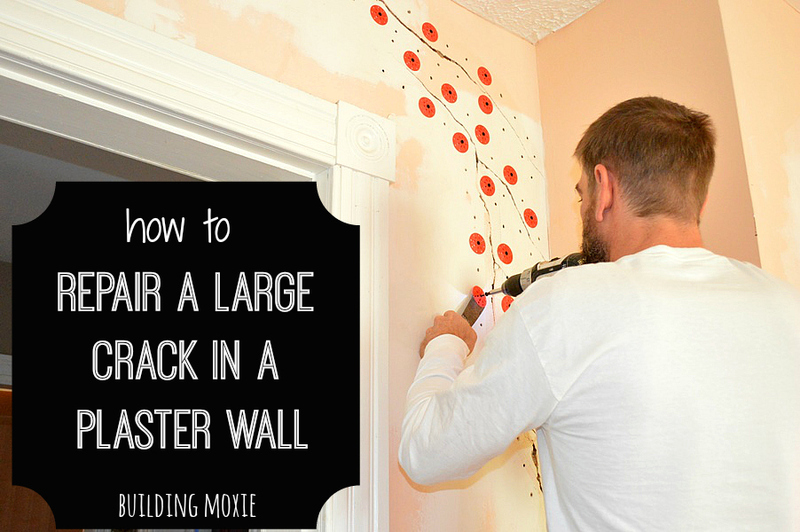 Kicking in a door is easier than you might imagine! 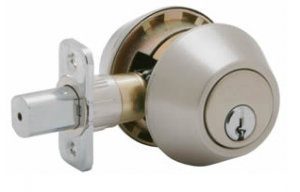 A cylindrical lock will lock a door by turning the key, but it also has a spring latch, which can be operated by a lever or knob when it is not locked, so that the door stays closed in the frame. The average door strike plate is secured only by the door jamb material. These thin ¾-inch pieces of softwood can be torn away with a firm kick or shoulder slam. Chiseling and removing wood to fit the locks also results in a weakened door frame. Typically, when someone kicks in a door, it’s not the door that breaks, it’s the door frame. 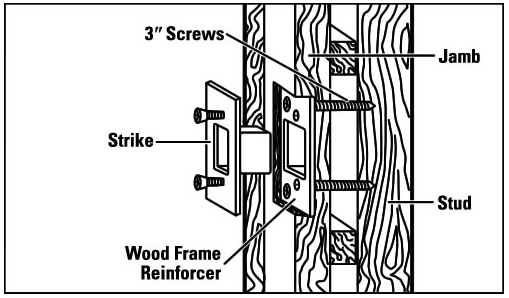 Unless extra reinforcement is taken to strengthen the door frame, a forced entry or kick-in burglary will split open the wooden door frame around the lock. 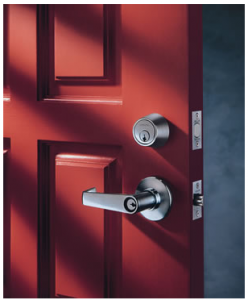 Pros recommend that you install a deadbolt with a 1” steel bolt that fully extends into the jamb and strike plate of a door frame. A strike plate, and wood frame strike reinforcer, helps reinforce the installation. 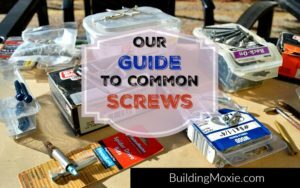 Three-inch screws should be used to secure the strike plate in the studs of the frame of the house. 1. Single Cylinder, operated by a key on one side (exterior) and a thumb turn on the other (interior) side. 2. Double Cylinder, operated by a key on both sides. This design raises safety issues in the case of a fire where occupants are prevented from escaping through a locked door unless the correct key is available. 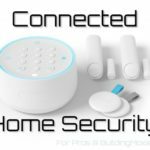 Studies have shown that a home secured with heavy-duty deadbolts will be passed over by burglars in favor of another in the neighborhood that doesn’t have locked deadbolts. You should be grateful for deadbolts if you have them, and hope for good luck if you don’t! Kathi Frelk is a former newspaper journalist who now writes for Anderson Lock. Double cylinder deadbolts, and door with deadbolt and lever lock, photos are courtesy of Schlage Lock. 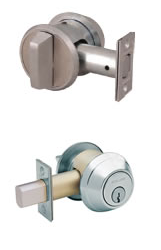 Anderson Lock is an authorized Schlage distributor. Single cylinder deadbolt courtesy of Medeco. Anderson Lock is an authorized Medeco distributor. Strike diagram is an Anderson Lock catalog graphic. All photos provided by Kathi Frelk.